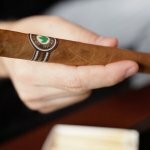 Delicia Silva, an avid cigar reviewer better known in our industry as The Cigar Vixen, has been visiting Nicaragua and enjoying its cigars for the last couple of years. 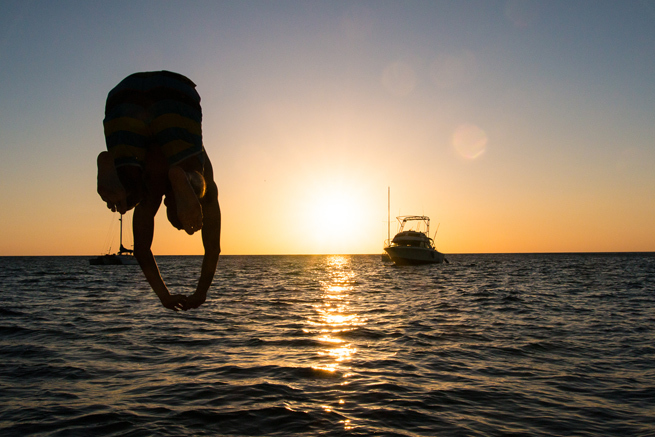 For this reason, it is no surprise that her interest in Nicaragua as an exciting travel destination has peaked. 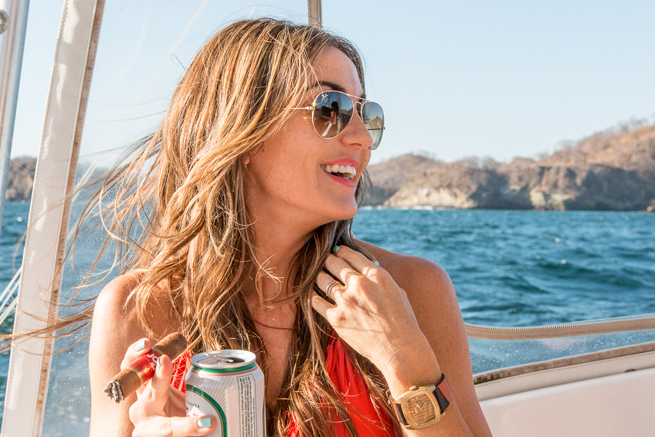 She just released her very own travel series: Nicaragua is Hot! Where she will visiting the most iconic Nicaraguan spots. The first episode takes places at the Emerald Coast of Nicaragua, specifically at the Aqua Wellness Resort. Have a look! In her first episode, she explores the vibrant jungle that surrounds the resort as well as its beaches. 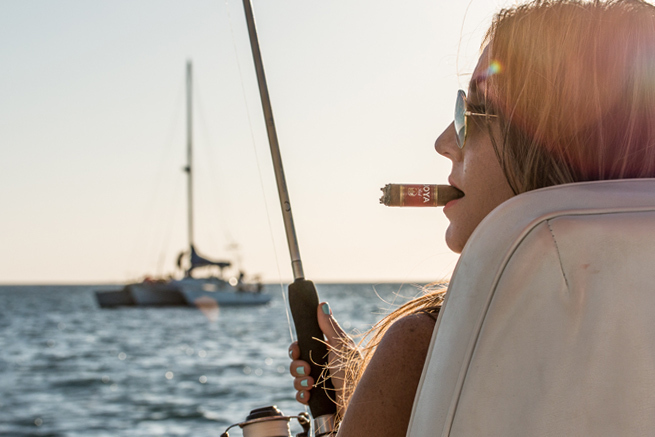 She also goes on a sunset fishing trip and has a nice dinner accompanied by delightful cigar moments, where our Joya Red and Cuatro Cinco cigar lines are featured. This is only the beginning of her adventure, and we loved being a part of it. Stay tuned as we will be covering more of Delicia’s adventure in our beautiful Nicaragua!